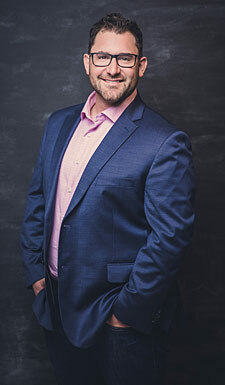 Trevor McWhinney - Lighthouse Pictures Inc.
Trevor McWhinney began his career in film and television at a very young age as a volunteer cameraman at Roger’s Cablevision, which led him to an internship at BCTV in his final year of high school. Trevor moved to Vancouver and graduated near the top of his class from the Vancouver Film School, before joining the Director’s Guild and climbing the ranks to become a Unit Manager. Along the way Trevor directed and produced a dozen commercials and music videos, many which aired internationally and garnered award nominations. After spending 2 years working on movies in Romania, South Africa and Croatia, Trevor created and produced the television series Gotta Grudge? which aired in 12 countries and led to a deal on the hit series Dragon’s Den. Trevor has been with Lighthouse Pictures since it’s inception and is very fortunate to continue his career producing fantastic movies and television with them.